McCaleb Design & Construction provides creative design, accurate estimates and efficient execution. 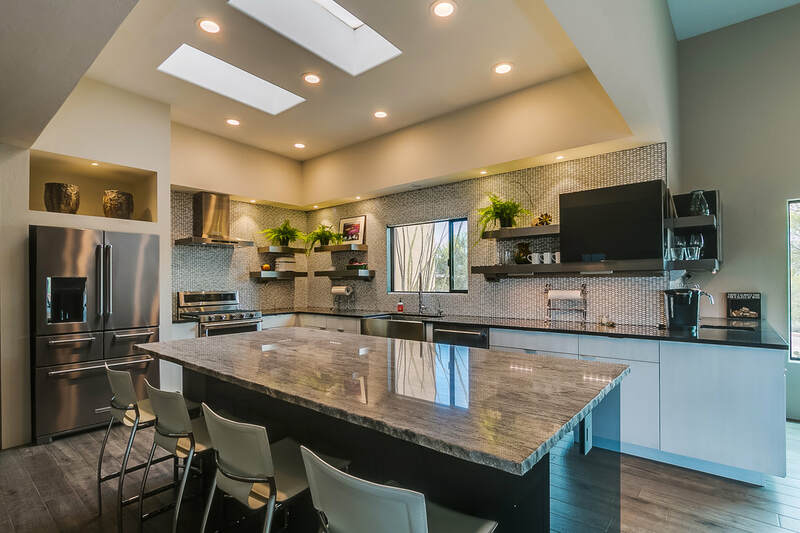 Call now to learn why McCaleb Design & Construction is your Tucson remodeling expert and has repeatedly been voted SAHBA’s Remodel or of the Year! Just tell us a little about your project and we'll schedule a time with an expert to discuss all your options. McCaleb Design & Construction prides itself in being able to offer value and quality at every price point. We have completed many remodels, home additions and custom designs. 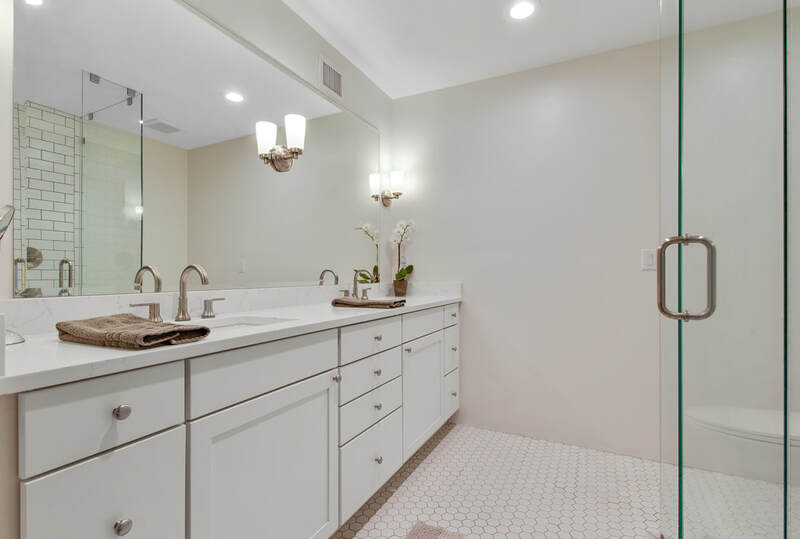 Whether it is a small home repair or a whole house remodel, McCaleb Design & Construction will provide you with courtesy and attention to detail. "McCaleb Design & Construction provide us with an affordable and elegant solution for designing our workspace."